Living Voice - Teen Organ Donor Awareness Inc. is a registered not-for-profit Australian charity for organ donation, founded by author Karen West. 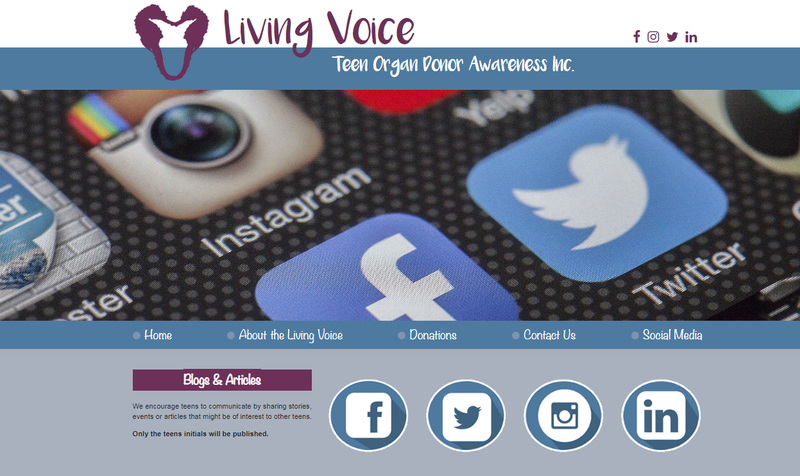 The goal of the Living Voice website is to educate teenagers on the subject of organ and tissue donation by providing up-to-date information, sharing useful articles and blog posts, and promoting related events and charities. Although Living Voice focuses on educating teenagers, other family members including parents, donors, volunteers and sponsors can also benefit from the resources provided on the site. The objective of the Living Voice charity and website is not only to provide reliable information and useful resources to teenagers, but also to share how lives have been greatly improved by the generosity of organ donation. Having an online resource for teenagers concerning this topic can help facilitate discussion amongst Australian families about organ donation. This website can also aid teenagers in making informed decisions about organ donation, and provide an easy method for people over 16 years to register as an organ donor. Living Voice chose The Website Marketing Group to develop a digital presence which would support their objectives and spread their message to a wider audience. 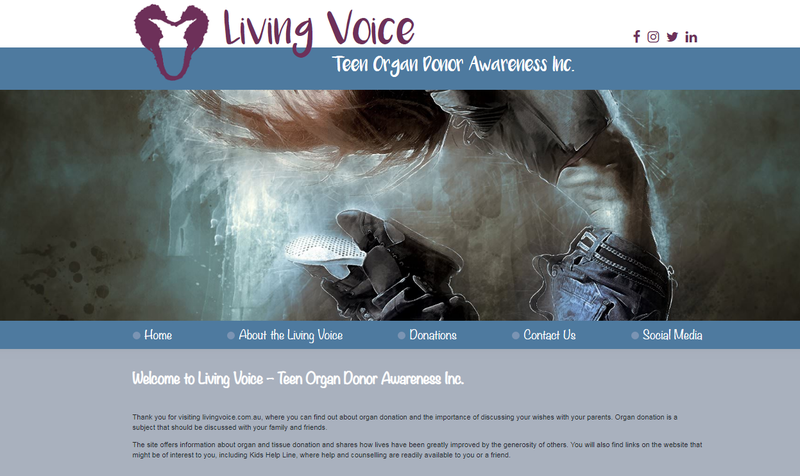 The Living Voice charity required a responsive, user-friendly website which would highlight their collected resources, provide a place where teenagers and their families could publish stories about their experiences as an organ donor or recipient, and allow visitors to support the charity through their Donations page. In partnership with TVET Design students from TAFE Western Sydney, the team at TWMG developed a responsive, easy-to-use and structured website for Living Voice, allowing the charity to reach more Australian teenagers across a range of devices. Staff can easily add articles, blog posts and resources as needed to the Living Voice website, and links to other useful sites such as the DonateLife Agency, Lifeline and Kids Helpline are all prominently displayed on the homepage. A dedicated Social Media page allows visitors to quickly and effectively connect with Living Voice on Facebook, LinkedIn, Twitter and Instagram, while the Contact Us page allows visitors to submit an online form if they have any further questions or wish to share their personal stories. As Living Voice is a registered charity offering a not-for-profit website, they rely on donations and sponsorship to keep the website live and updated with new resources. TWMG therefore created a dedicated Donations page where visitors can support Living Voice, including a CTA button and PayPal integration serving both Australian and overseas donations. 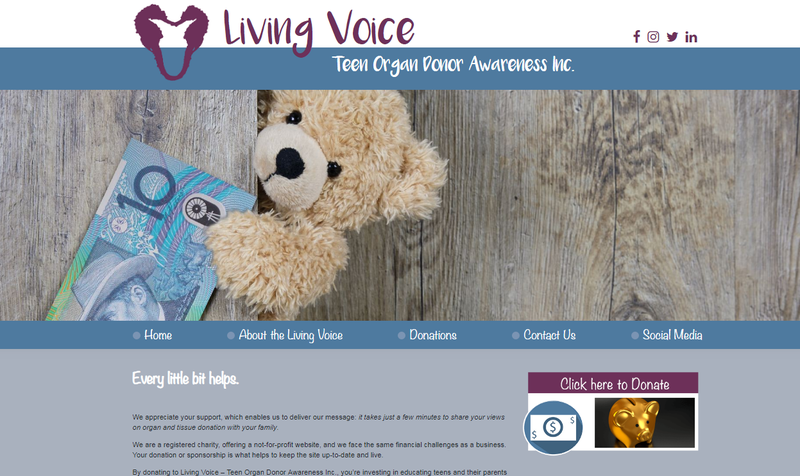 With their new website complete, Living Voice can now focus on their mission: educating Australian teenagers about the importance of organ and tissue donation, and spreading awareness about useful resources and related events. To learn more about organ donation, the Living Voice charity or to support their mission, visit their new website here. 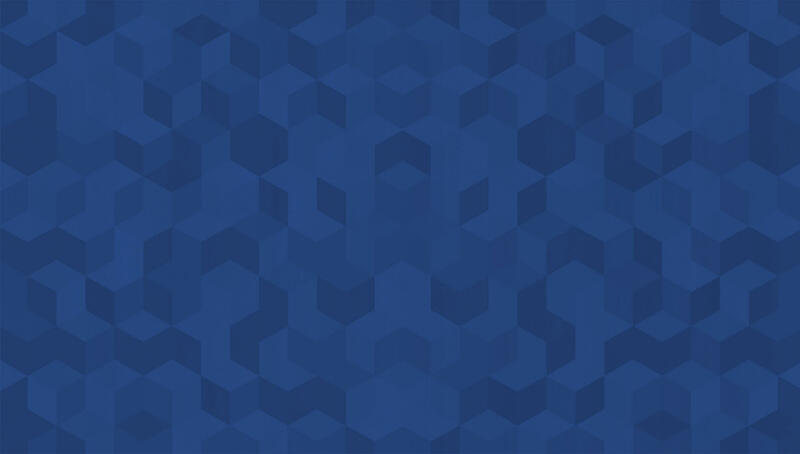 Click here to find out more about the range of web development services available from TWMG.